Why Choose the Computer Programming Program? Technology is an integral part of every person's life, and every business runs on software. Computer Programming is challenging, fun, and can change the world, as students get to see their software start to function properly - whether as a website, game, mobile application, or something else - after all the work they put into it. Employers are looking for programmers with logic skills and soft skills as well. Communication is a big part of our job. Writing robust maintainable code, troubleshooting, and teamwork are some of the other traits employers look for. If you like technology, solving problems and learning and want a career field that's growing and will be around for a very long time, then this program might be the perfect fit. This program prepares students for computer information technology positions with concentrations in database or application-systems programming. Debug and troubleshoot programs to identify and fix defects. Document software and methods for technical staff as well as end user. Work with a team to design, develop, and test an application. Work with local industry partners or self- proposed project to apply technical skills and standards. Computer Programming Program Information Sessions are hosted in Building 11, Room 111E, at 3 p.m. on the second and fourth Wednesdays of the month. For more information and a complete schedule of session dates, click here. 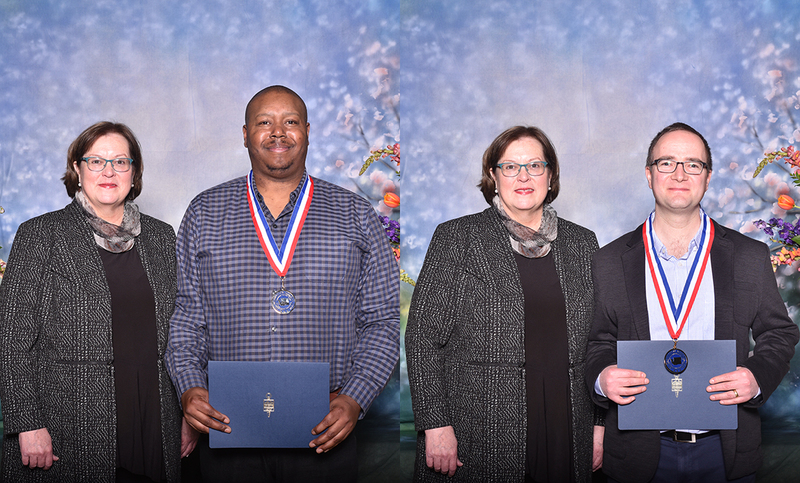 CPTC students Ronald Hayes and Nelson Nyland were selected to the academic team for this year, and each received a medallion from CPTC President Dr. Joyce Loveday on Thursday. Washington Gov. Jay Inslee provided the keynote address, and Phi Theta Kappa national president and CEO Dr. Lynn Tincher-Ladner also spoke. Who says only kids can play with remote-controlled cars? 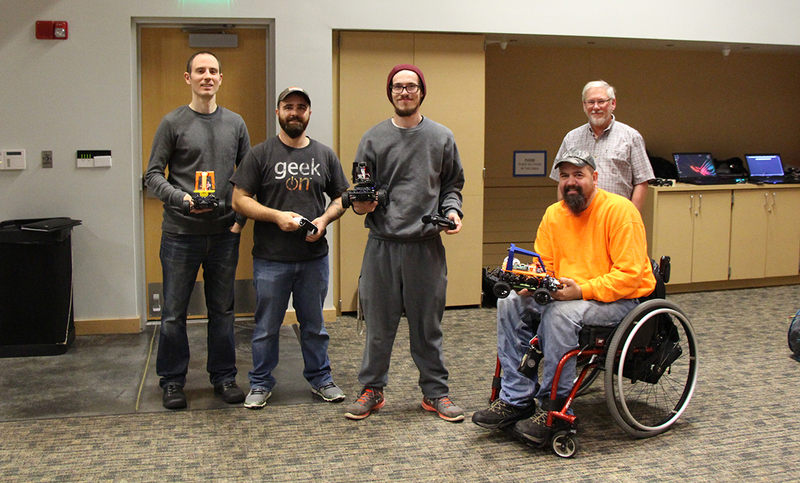 For a group of Clover Park Technical College Computer Programming students, that timeless childhood activity has provided a new opportunity to experiment with artificial intelligence. 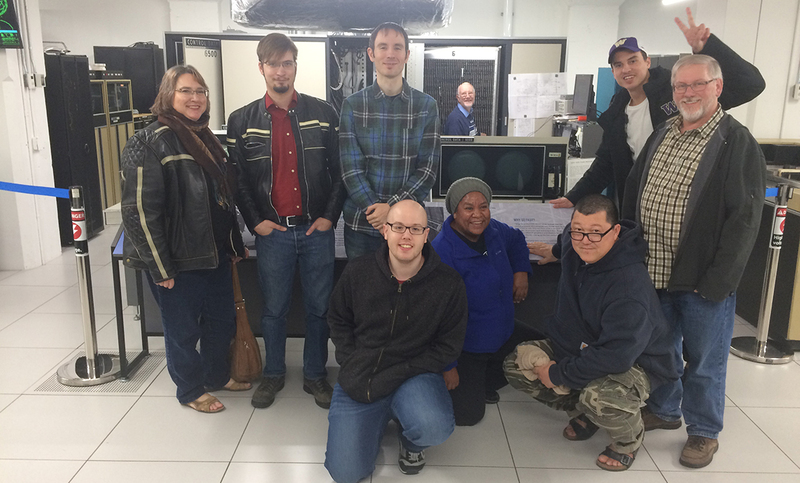 Clover Park Technical College has been taking some time to reflect on its history during its 75th Anniversary year, and a group of CPTC students similarly had a chance to reflect on some history recently on a visit to Living Computers: Museum + Labs in Seattle.